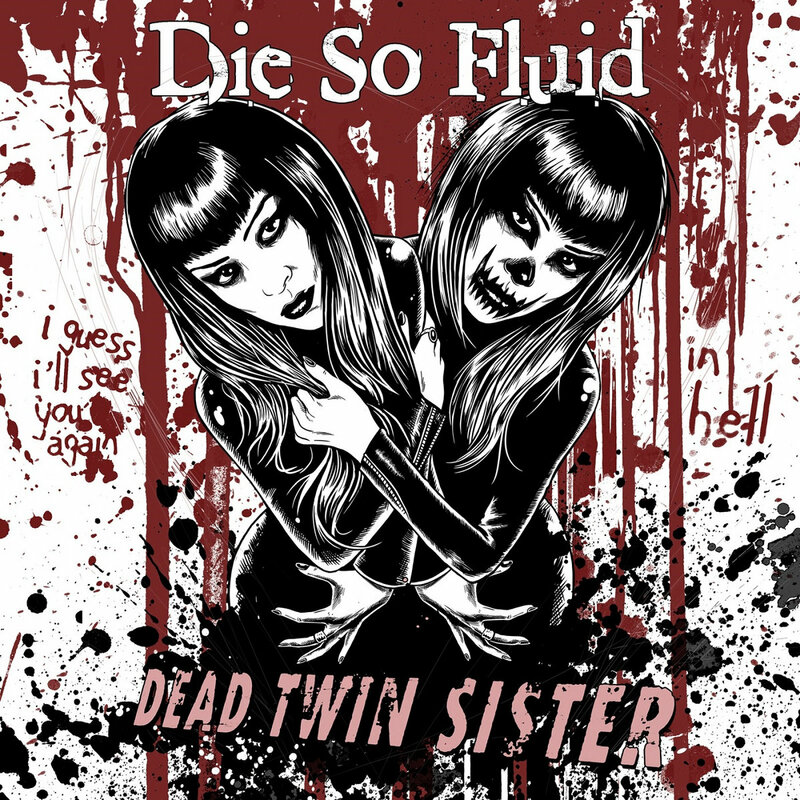 To celebrate this year's Halloween Festival of ghosts and superstition we're giving away a brand new song DEAD TWIN SISTER. It's FREE! A gift from us to you. Just download & enjoy. The song won't appear on any future DSF albums or singles. It lives and dies here. No trick. Just treat. BIG thanks to Dan Schaffer for the artwork. (Check out his graphic novels DOGWITCH and Killdarlings for some serious mayhem - www.danschaffer.com ). Enjoy the song and, you know, PLAY LOUD. Did you invite it in? How easy was your soul to sell? I guess I’ll see you again in hell.